Entertainment is one of the key feature in any great wedding. Music sets the pace for a wedding and makes any wedding truly festive. 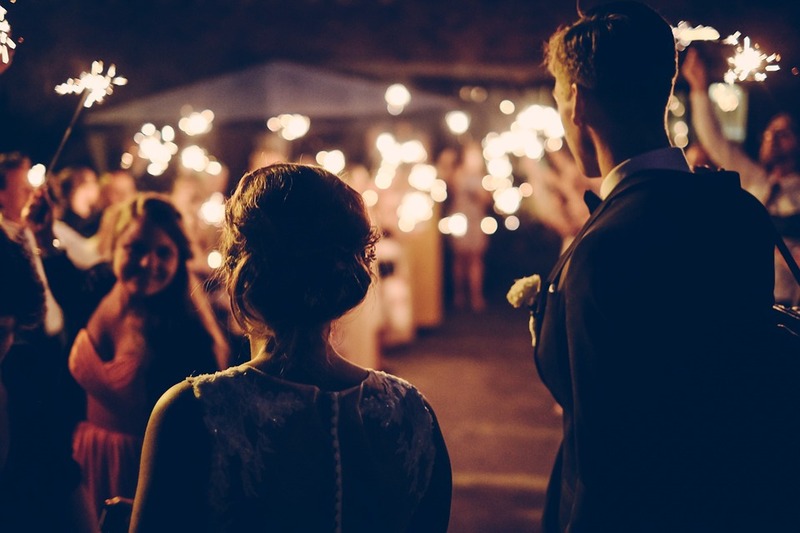 Everyone looks forward to the first dance between the newlyweds so choosing between live music or DJ music are the options you have to face when deciding on entertainment. 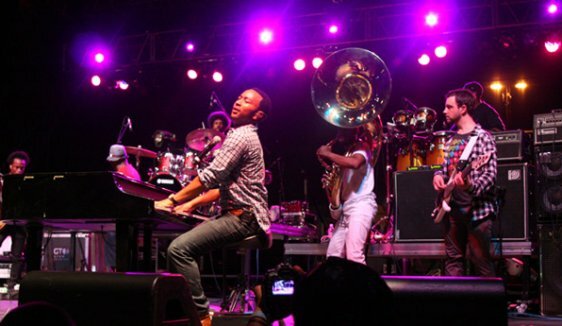 – Live music includes incorporating a band for your entertainment needs. This creates a warm feel to the festivities and choosing a great band truly makes a wedding stand out and memorable. Diversity – Most bands have a repertoire of music they perform for weddings. They can play a couple of songs from traditional, classical, to current popular songs and this mix makes their music truly versatile. Allows for great crowd interaction and participation – Live bands allow for greater participation between the singers and the attendees. They can encourage people to sing along, dance, which makes a wedding a communal affair and truly memorable for everyone in attendance. Cost – Hiring a band is a bit more costly than hiring a DJ. One needs to consider transport cost of the band, their equipment and accommodation if they are from out of town. It is ideal to factor in their meals and water too as a basic necessity and if you’d like to provide for alcohol, then that is up to you but not mandatory. Breaks – Bands need to take breaks between sets and ideally, there should be some music playing in between sets so ensure you factor in seamless switches from live music to a recorded set otherwise the difference will be noticeable and disconcerting. Playlist – Some bands might have a specific repertoire and might not be able to play all the music you would like at your wedding and you might have to compromise on the music list. Venue size – One would need to factor in the size of the venue and space available. Bands take up more space so space for them to setup and play is a factor to consider. Time factor – Bands play for certain hours as per the agreement and contract and they are strict about the timings. This is an alternative entertainment choice which allows you to choose your playlist. It allows for wide selection of music and can be timed down to the last second if you so desire. 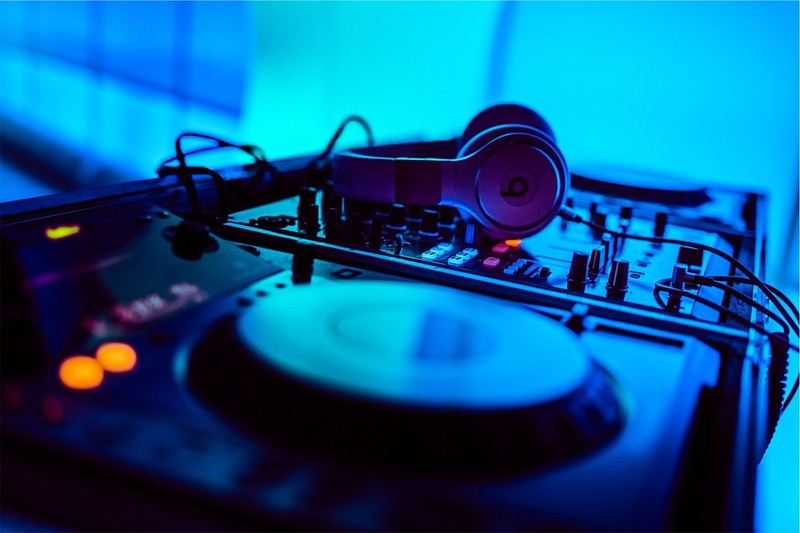 Wide playlist selection – Working with a DJ allows you to choose all the music you would like to be played at certain sections of the reception and evening. A playlist can be designed and customized with ease and you can be sure the music you select will be played as requested. Affordable – Having a DJ is more affordable in the long run and can be used at all stages of your wedding till the very end. Flexibility – They are great when it comes to mixing music for the crowds and DJs who play for weddings have a good ear for what revelers want. They are likely to keep people dancing for hours. Suitable for most venues – A DJ deck doesn’t take up much space and when it comes to sound system requirements, they can scale up or down based on the venue to provide sufficient sound. DJ music might seem a bit impersonal and be lacking an interactive quality between the singers and the attendees. Sound hitches can interfere with seamless entertainment – A great way to counteract this is to ensure they run a sound check well in advance.